"A true warrior is known by the strength of his character"
Welcome to the Union Team BJJ website! 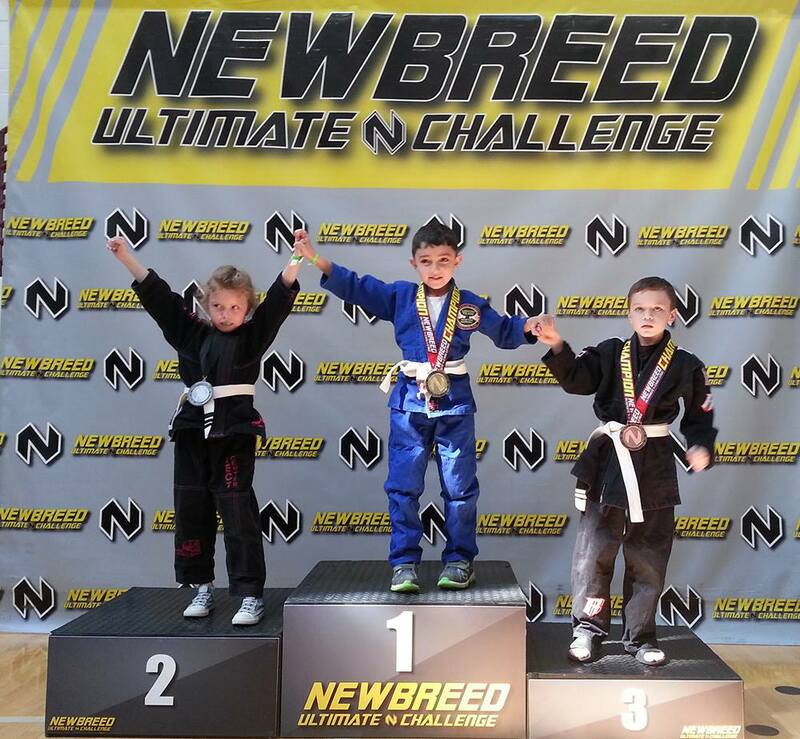 Sport-Oriented Brazilian Jiu Jitsu that teaches our competitors how to become world champions in the ever-growing sport of BJJ. The mission of Union Team BJJ is to teach serious, dedicated students the art of Brazilian Jiu Jitsu with Master Ricardo Murgel, Eighth Degree BJJ Black Belt. 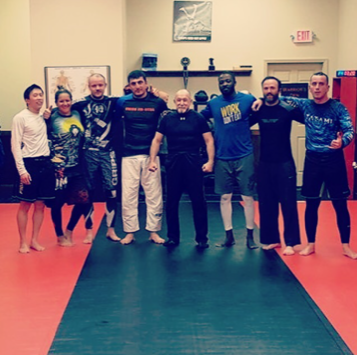 Our Alpharetta, Georgia location is the world headquarters of the UNION TEAM BJJ Organization, which was founded on September 13th, 1985 by Master Murgel in Brazil. 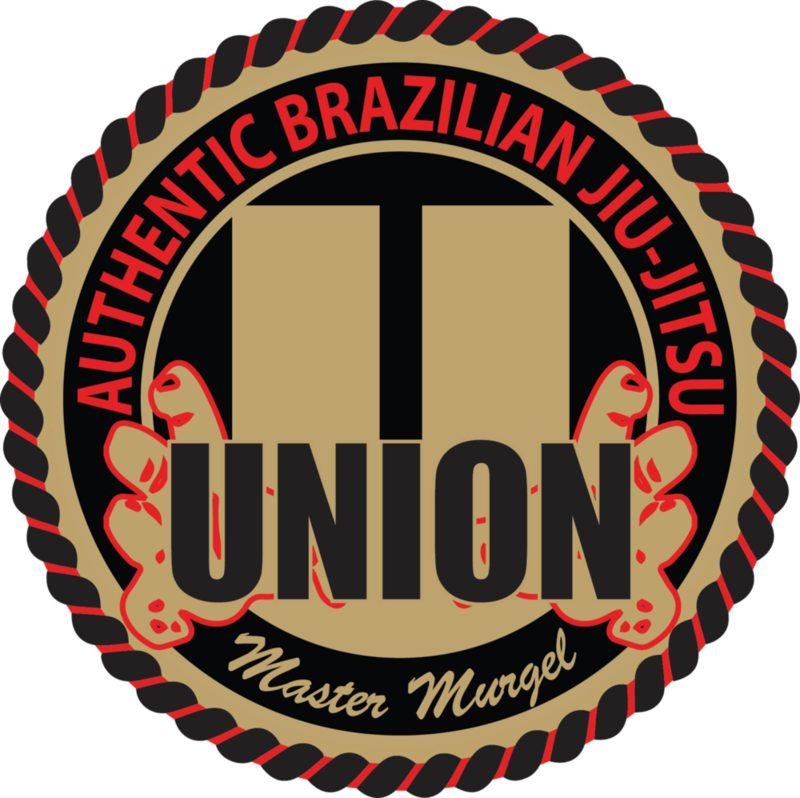 Master Murgel's Union Team organization also has Jiu Jitsu affiliates in the United States, Brazil, as well as several countries throughout Eastern Europe. The Union Team organization has remained united and strong for over 31 years. 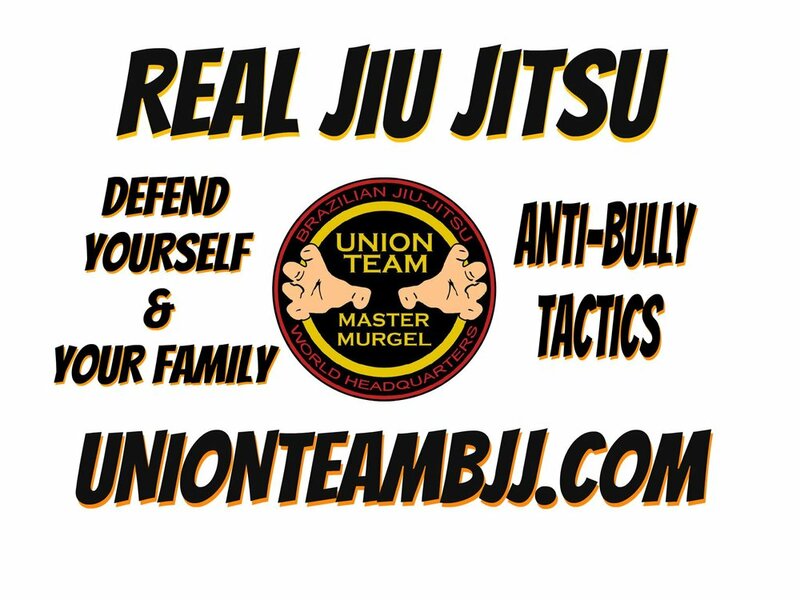 At Union Team BJJ, we offer a wide range of Brazilian Jiu Jitsu classes, including Kids BJJ (ages 5-10), Youth BJJ (ages 11-15), and Adults/Masters BJJ (Adults ages 16-29, and Masters 30+). Our training methods are unique and cover every level of Jiu Jitsu practitioner, from brand-new to highly advanced BJJ students, with specific instruction for each level. Mental strength, functional conditioning, character development, skills training, and REAL-WORLD self defense techniques form the core of every one of our classes. Every Brazilian Jiu Jitsu class at Union Team BJJ is headed by Master Ricardo Murgel, one of the few Eighth Degree Black Belts in the world, certified by the International Brazilian Jiu Jitsu Federation (IBJJF #28930). Master Murgel is also a Judo Black Belt under the Judo Brazilian Federation as of 1974 and he incorporates this experience into all of his classes. 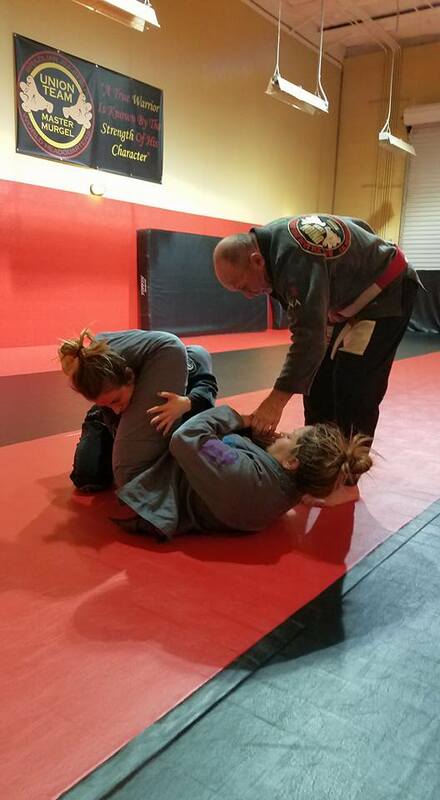 He is also the only 8th Degree BJJ Master in the United States who doubles as a certified member of the Peace Officers Standard Training Council (P.O.S.T) as a Defensive Tactics and Firearms Instructor. 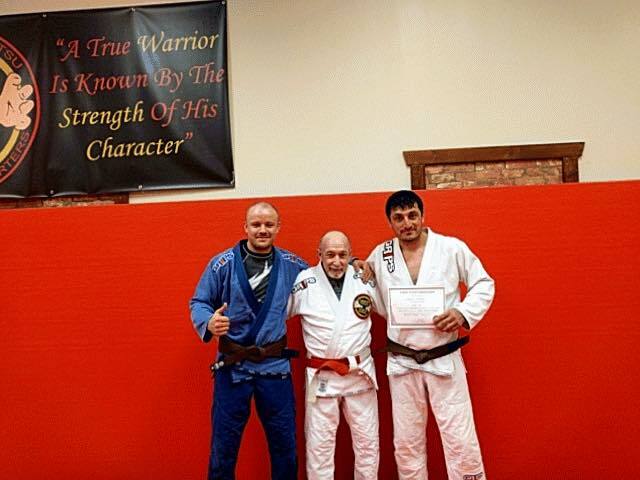 Master Murgel has over 50 years worth of experience in training elite forces all over the world, as well as successfully coaching BJJ and MMA students of all ages and sizes to become statewide, national, and even world champions, some of which are listed in Master Murgel's Q+A interview. When you train with us, you will be learning and practicing REAL BRAZILIAN JIU JITSU under one of the few REAL Masters of the sport! There is no substitute for knowledge and practical experience, and we live by our motto, "A TRUE WARRIOR IS KNOWN BY THE STRENGTH OF HIS CHARACTER." Click here to view copies of Master Ricardo Murgel's credentials.